‘The Mis’STRONG’stress!’ Jes Macallan of ABC’s Mistresses for Dream Loud Official. In last week’s Season Premiere we learned Josslyn is ‘Fighting Mad’ & dealing with things in her own way! Tonight she’ll step into the Engagement Ring & find out that’s a whole different fight on it’s on! Live Tweet w/ Jes & the cast during tonight’s episode at 10/9c! And check out Jes in the new series Relationship Status available on the Verizon Go90! ‘The Statement’ Love this girl, her strength and her honesty! Read Jen Lilley’s Instagram Statement to her fans on her account about why she’s leaving NBC’ Days of our Lives! The fans are gonna miss her so much! 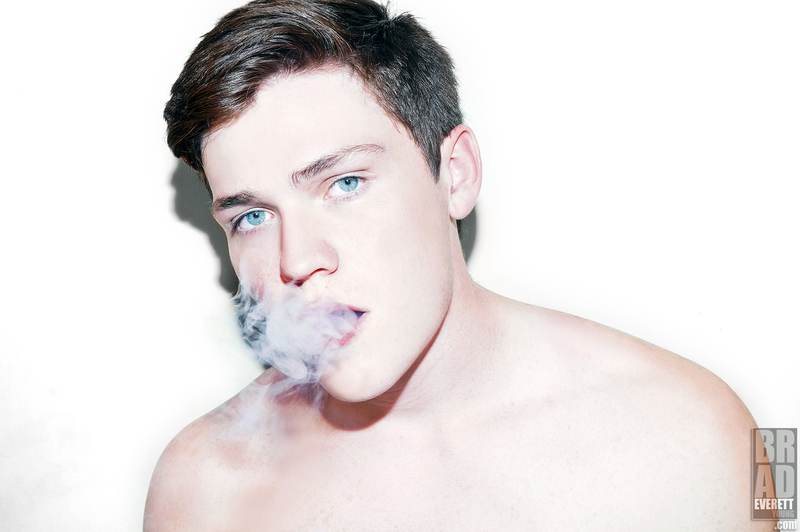 ‘The Smoke Screen!’ Love is a Smoke made with fumes of sighs. Jonathon McClendon of NBC’ Days of our Lives for Dream Loud Official. ‘Saved The Beast For Last’ Michael Roark of The CW’s Beauty and the Beast for Dream Loud Official. Tune in tonight for the Season Premiere of the international hit series and catch Sleepy Hollow & The Vampire Diaries alum Michael Roark joining the cast for it’s epic Final Season! Let’s just say they Saved the Beast, I mean Best for Last! Don’t miss a single second of the premiere tonight at 9/8c only on The CW! 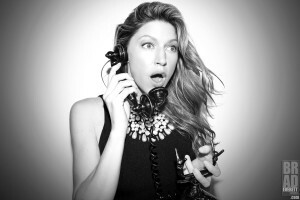 ‘Summer Secrets!’ The absolutely stunning Jes Macallan of ABC Network’s Mistress for Dream Loud Official. The season has just begun and so many secrets are already getting fans excited for what is to come! Such a blast shooting Jes and her Mistresses cast mates yesterday for Dream Loud Official’s ‘Must See Summer TV’ feature! So much more to come! Stay Tuned! 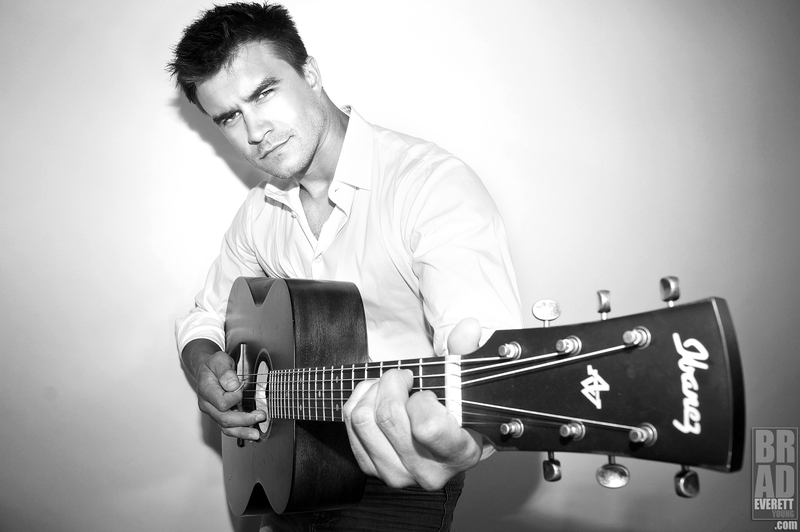 ‘Say Hello To My Little Friend!’ Rob Mayes of ABC Network’s Mistresses for Dream Loud Official. Always a blast working with this guy, so yesterday was no exception shooting he and his fellow cast mates of Mistress for Dream Loud Official’s ‘Must See Summer TV’ feature. He always brings his A+ game, so make sure you catch him making this Summer a scorcher every Monday night on Mistresses at 10/9c! ‘What Beast?’ Austin Basis of The CW’s hit series Beauty and the Beast for Dream Loud Official. Live Tweet w/ Austin during the Season Premiere of the Final Season of the international fan favorite series tonight at 9/8c only on The CW! 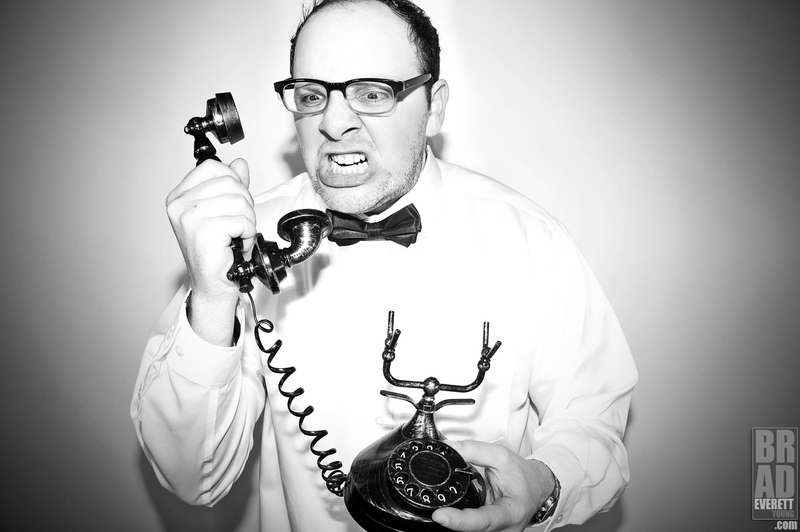 AND Live Chat w/ Austin before the big premiere at 2:30 ET / 5:30 PST on the BATB official Facebook page! ‘Davis, Harry Davis!’ Brett Tucker of ABC Networks’ Summer Hit Sensation ‘Mistresses’ for Dream Loud Official. This guy might be heating up TV Screens all summer, but I’m telling you the hunt for the new James Bond is over after seeing this shot immediately after capturing it yesterday during my ‘Must See Summer TV’ shoot w/ the cast! He’s definitely ABC’s Secret Weapon! Catch Brett and the cast of Mistresses as they make Monday night’s temps rise all Summer long at 10/9c! ‘That Holiday Magic!’ Davi Santos, Garrett Clayton and Brennan Mejia for Dream Loud Official. When 2 Power Rangers and a Time Traveler get together there’s no doubt fun times follow! Hope everyone is having a ‘magical’ Memorial Day! Let the fun begin! ‘Holiday Heatwave!’ Rob Mayes of ABC Network’s Mistresses for Dream Loud Official. Summer is near, temperatures are rising and tonight the Heatwave that is ABC Network’s Mistresses returns with a Season Premiere that guarantees to raise body temperatures everywhere! Enjoy Memorial Day and catch the Season 4 Premiere tonight at 10/9c only on ABC!